Have you been looking for a home fully updated at that can’t beat price? 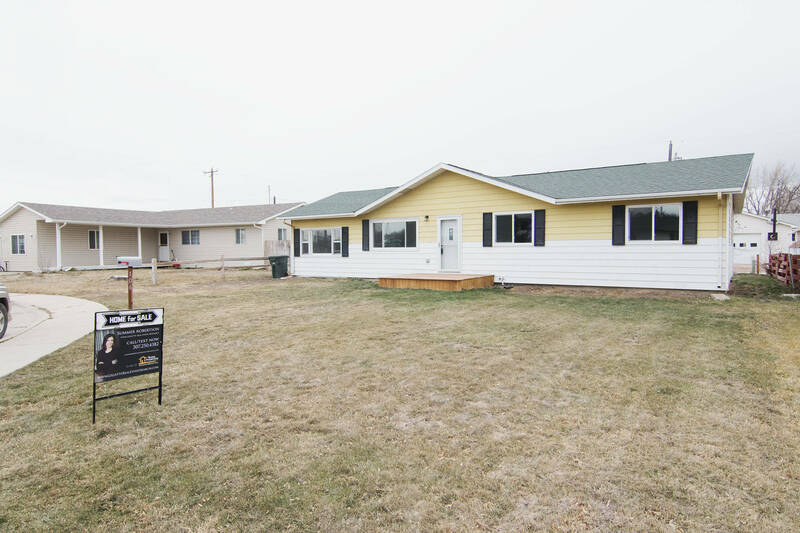 Take a moment for 106 W Laramie St in Gillette, WY. 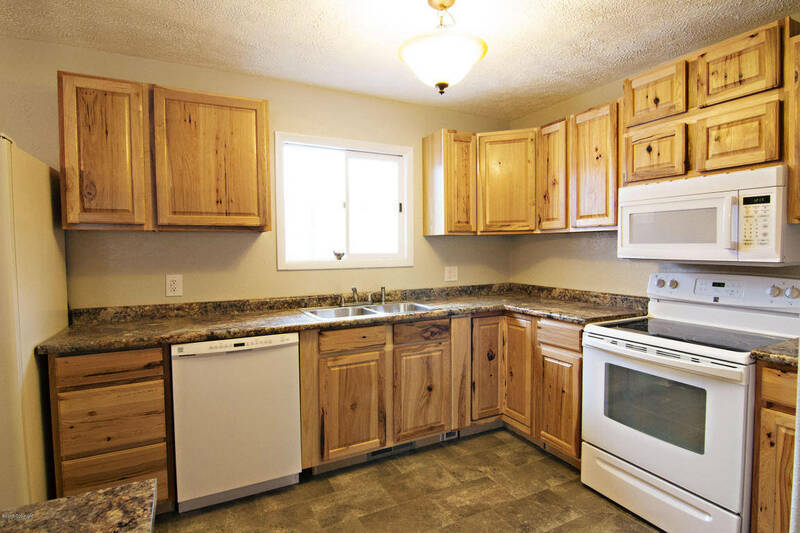 This ranch style home has all the perks of a full interior makeover without the big price tag. 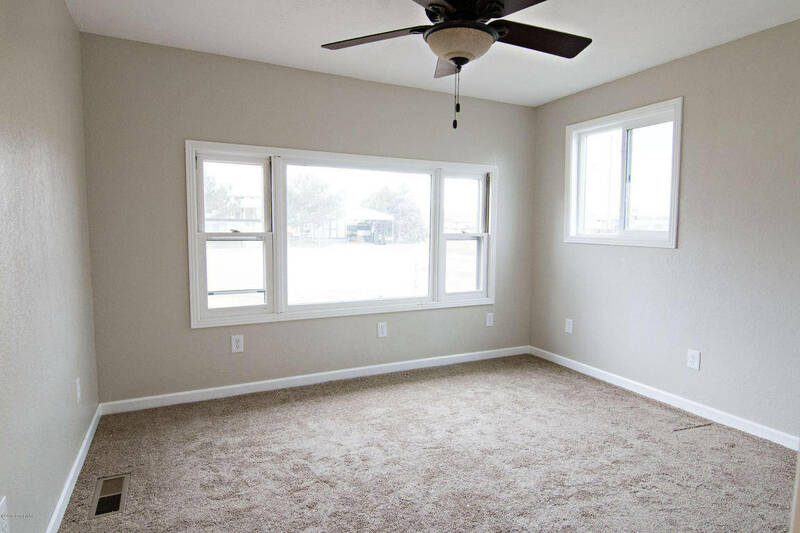 Located in Northwest Gillette near parks and all the shopping of downtown you’ll find this great home. This home is 1,624 sq ft and is situated in a quiet cul-de-sac. With all the work that has been put into the home you’d never know it was built in 1968. All on one level the home sports an open concept with 4 great sized bedrooms, 2 bathrooms, and a bonus sun room attached. 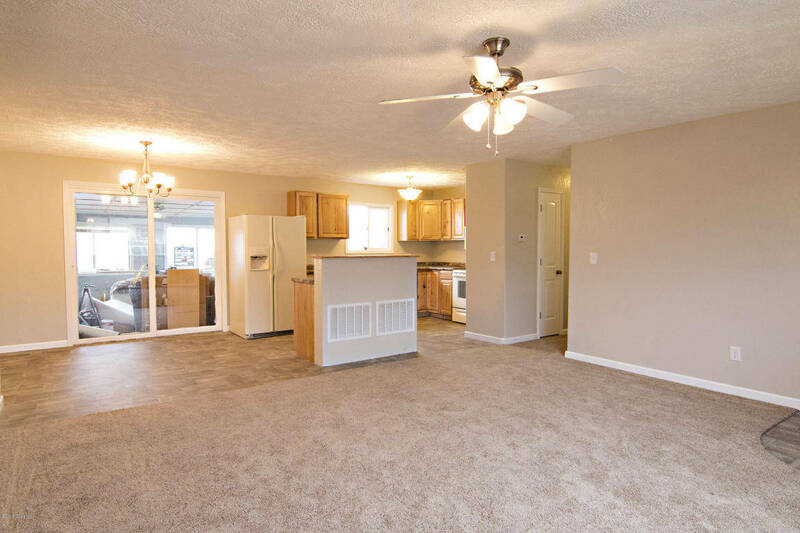 You’ll find all new carpet, flooring, paint and fixtures throughout. The open kitchen adorns hickory cabinets offering plenty of storage space and it opens up to a large dining area. 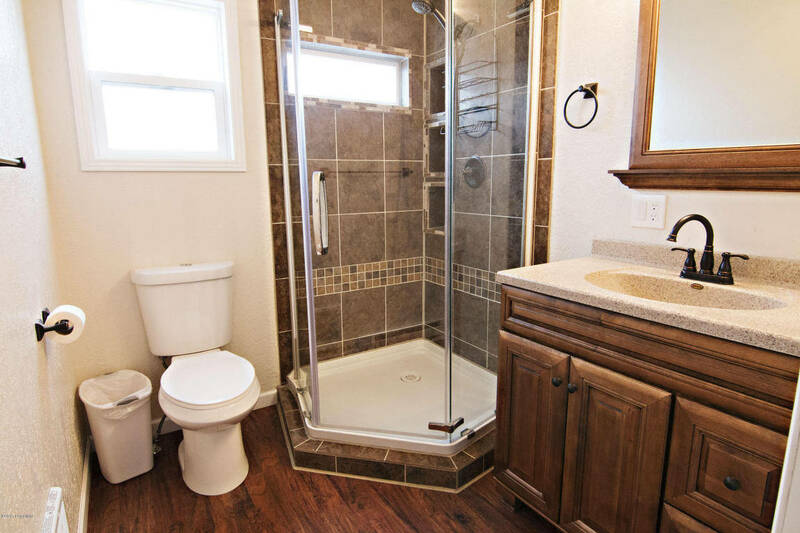 The all new master suite retreat features a large closet and new bathroom with a beautiful tiled shower. Decks in the front and back of the home are both new, too! These are great areas to entertain, especially the large front yard where the kids and pets can run and play. So if you’re looking for an updated home without the big price tag keep 106 W Laramie St in mind! Please don’t hesitate to call or text if you have any questions about this home or any others in the Gillette area.